120 years of experience in national and international events – tradition, experience and professionalism recognized with many awards and distinctions. 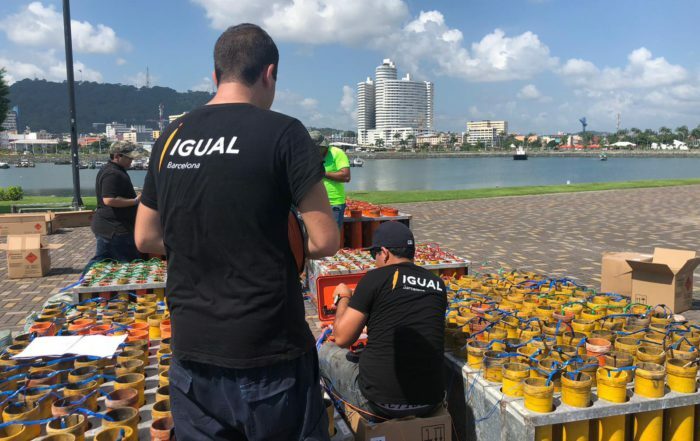 Pirotecnia Igual manufactures and distributes professional pyrotechnic products all over the world. 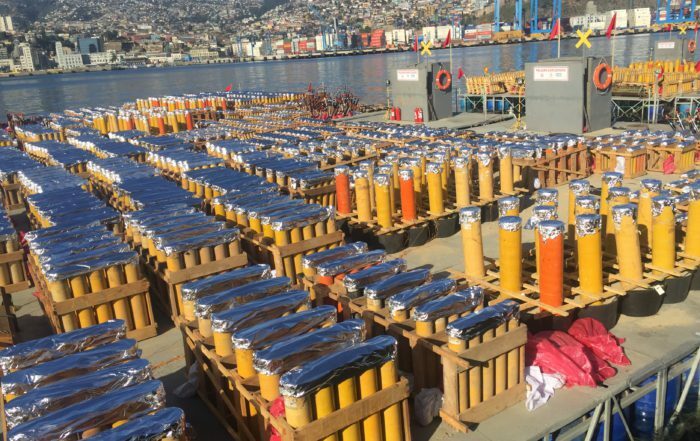 We manufacture since 1880 and have extensive experience in all types of pyrotechnic events, being the company that has made Fireworks and special effects in the Olympic Games of Barcelona 92, Juegos Odesur Santiago 2014, FIFA World Cup Brazil 2014, New Year’s Eve 2015 Copacabana, new year in Valparaiso 2015, or the first European Games 2015 in Baku. Our products have also been used for the ceremonies of the Athens 2004 Olympic Games and the London 2012 Olympic Games. 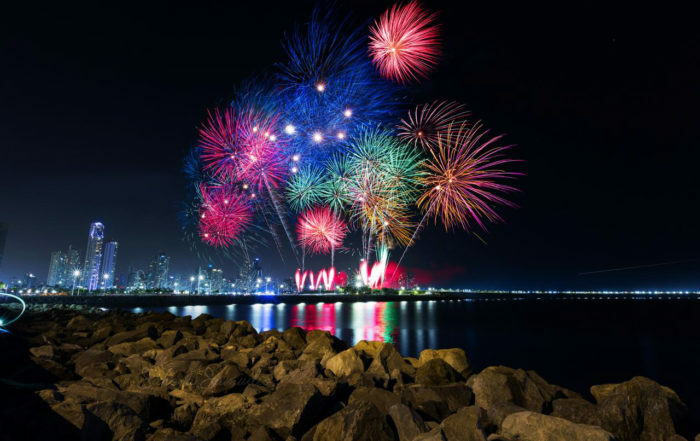 We have a very experienced team for this kind of events and we offer each customer a firework show with the best technical and artistic quality. 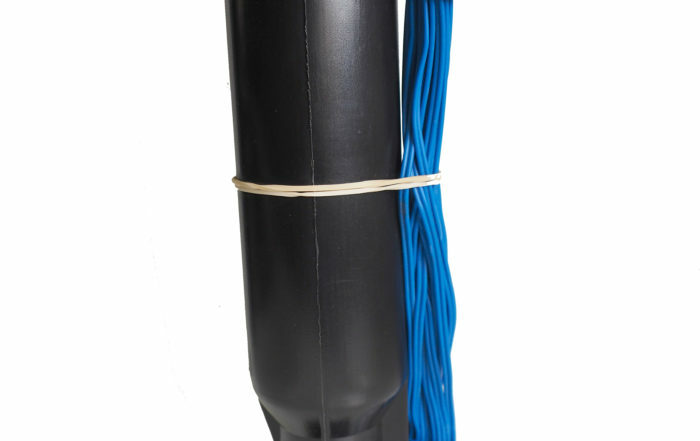 Our position as manufacturers allows us to offer customized creations adjusted to the ideas of our customers. Pirotecnia Igual s.a, designs, develops and manufactures a wide variety of items for professional use since 1880. 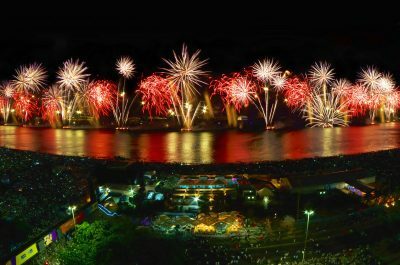 Wide variety of items for pyrotechnics professionals, with the latest technology and security systems. 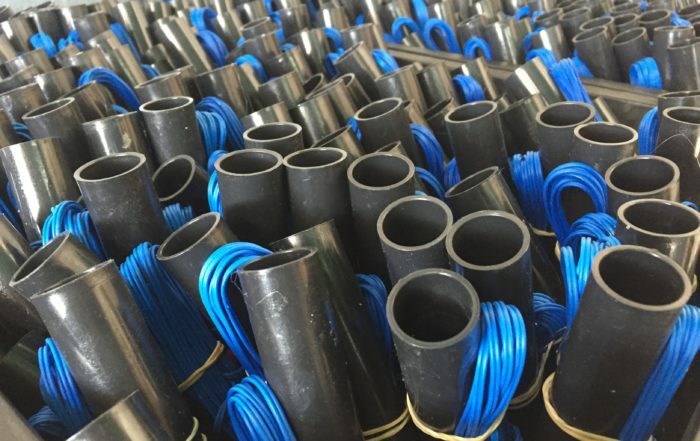 Our main objective, the quality and design of world pyrotechnics reference products. Different products for demanding companies. Our 120 years of experiencie have been recognized with numerous awards and distinctions. make that our daily goal is to dedicate our efforts to the technical and artistic research to follow in vanguard. FIRST PRIZE Especial Festival of Hannover. Germany. 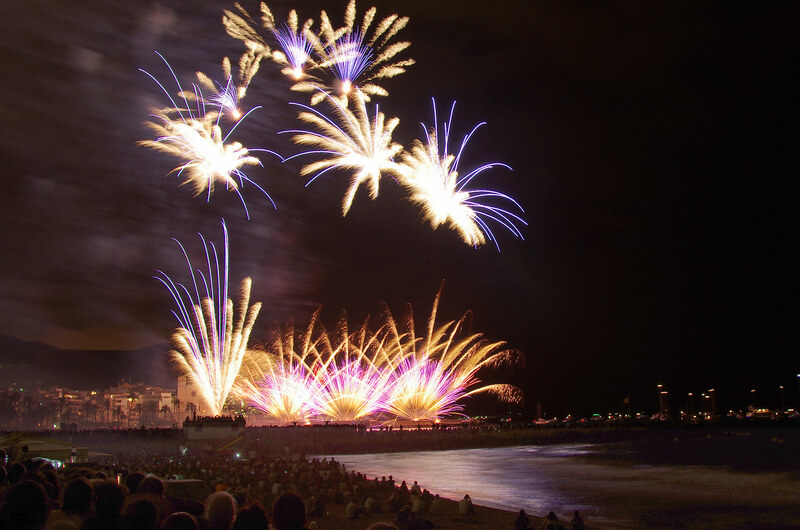 FIRST PRIZE Special jury prize fo originality: International Pyrotechnic Festival of Cannes. 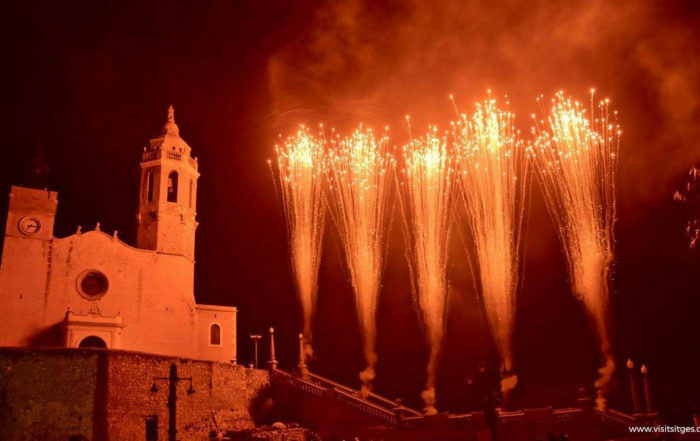 FIRST PRIZE Pyrotechnic Contest of Lleida City. Spain. 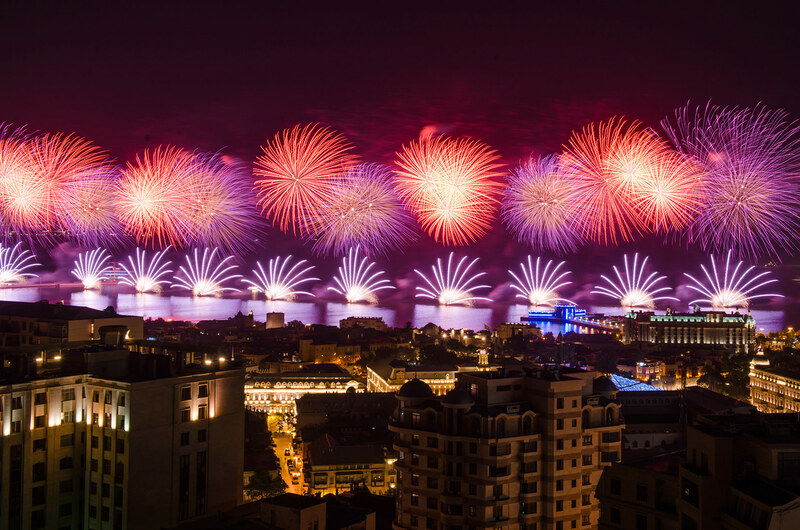 FIRST PRIZE National Contest ‘Ciudad de Bilbao’. Spain. FIRST PRIZE National Contest ‘Gayatas’ Castellón de la Plana. Spain. AWARD International Catalan Prize. España. AWARD Best Catalan service. Spain.